Beyoncé and JAY-Z have announced a chance for fans to win a lifetime supply of tickets. The Greenprint Project, which Beyoncé announced in an Instagram post, is a sweepstake of sorts that gives fans a chance to win tickets to both the couple’s concerts for life – all fans need to do? Say goodbye to bacon and go the vegan route. The sweepstakes invite all fans willing to incorporate a partially-vegan diet into their daily life: even just trying a “Meatless Mondays” or “two plant-based meals a day” will give fans a shot at winning. The power-couple advocated the plant-based diet in the introduction for Greenprint: Plant-Based Diet, Best Body, Better World, Marco Borges’ new cookbook. 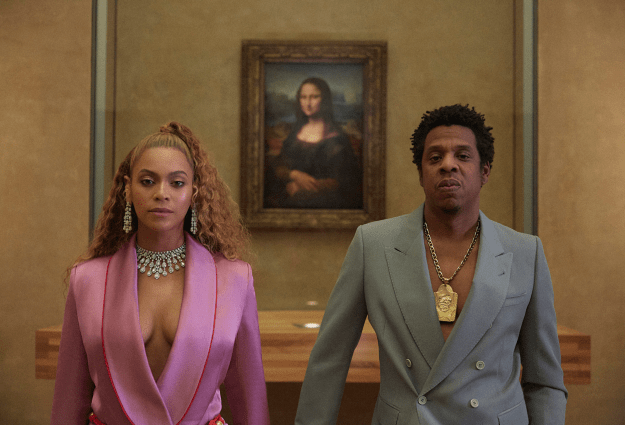 Last year, Beyoncé and JAY-Z dropped their collaborative album, Everything Is Love.